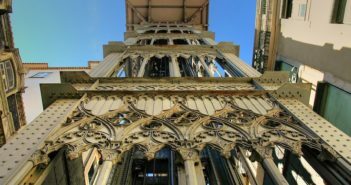 Sintra and Cascais make the perfect day trip from Lisbon for independent travellers. 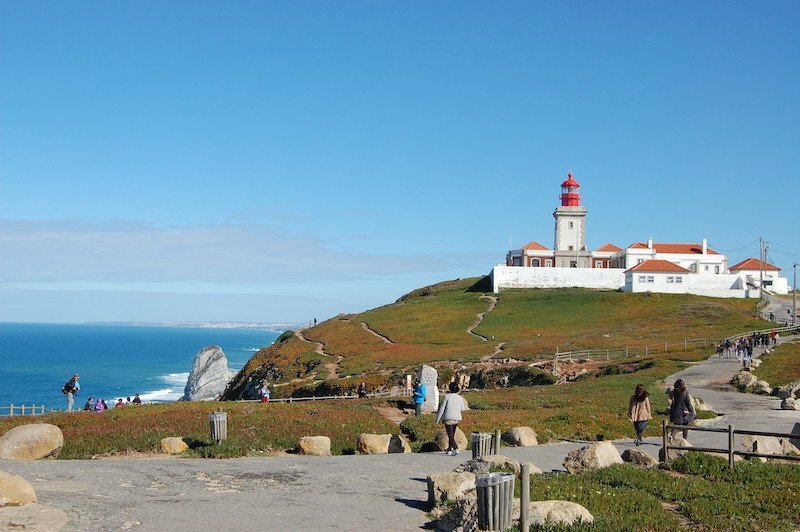 From Sintra, venture onward to Cabo da Roca and see the westernmost point in mainland Europe. 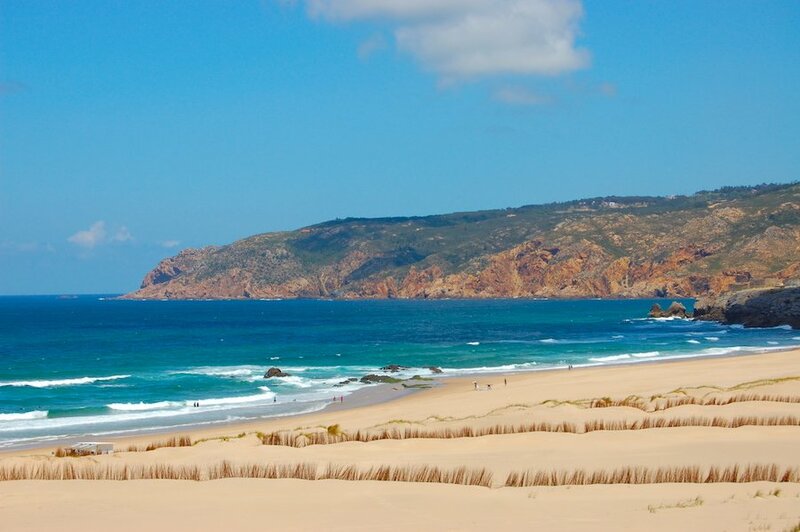 Then visit the stunning Ursa and Guincho Beaches, and finish off in Cascais. Follow our guide, and use the directions and map below to find out how to get there and to locate the attractions. 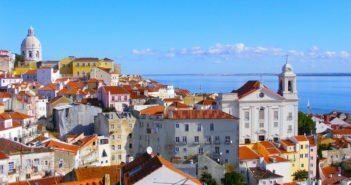 Sintra and Cascais are two of the most popular destinations for a day trip from Lisbon. Sintra is just 30km / 19mi northwest of Lisbon, while Cascais is around 34km / 21mi west of the Portuguese capital. Sintra is a Unesco World Heritage Site since 1995. The village boasts extraordinary palaces, a Moorish castle, a semitropical garden and scenic views. 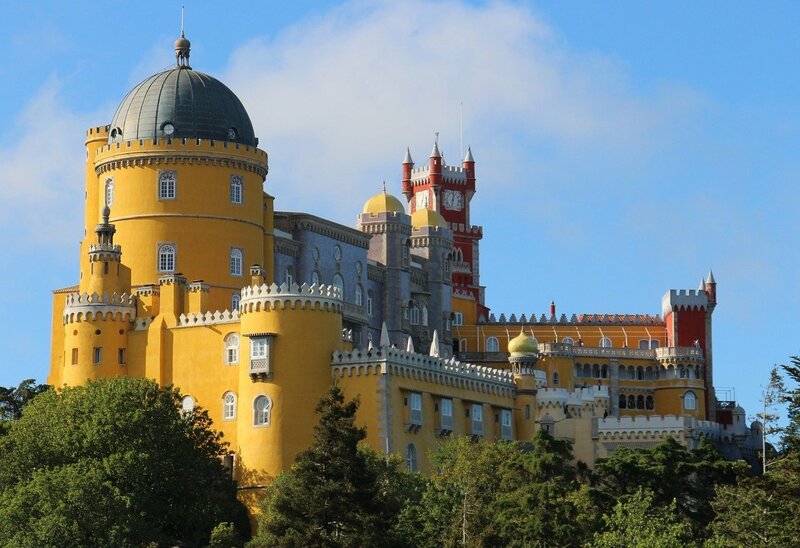 See our Top 6 Attractions in Sintra for more details. Cabo da Roca is a 150m cliff, 18km / 11 mi west of Sintra. It’s Portugal and continental Europe’s westernmost point. It offers amazing ocean views. Despite the many tourists, mostly on weekends and when bus tours arrive, there is plenty of space for everybody. There are trails along the cliff top to explore the area. The lighthouse dates from 1772. 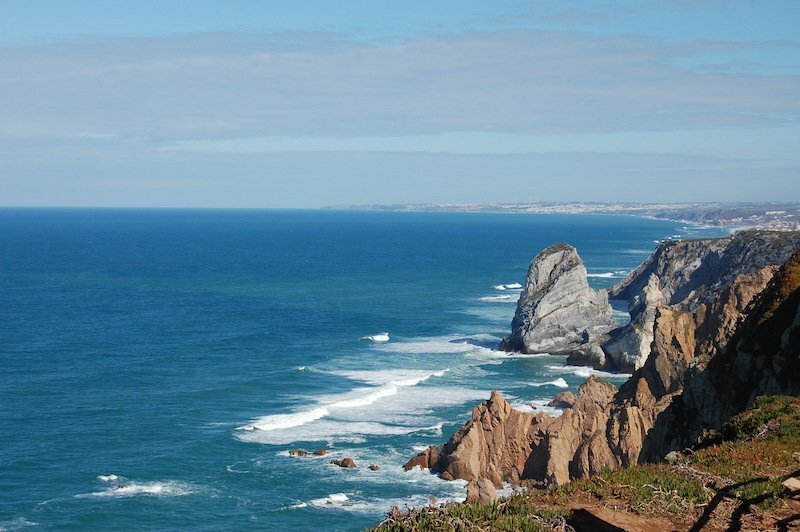 The stunning Praia da Ursa is a white sand beach, just before reaching Cabo da Roca. It remains relatively quiet because of the not so easy path, quite steep at times, down to the beach. However, the 15-20 minute walk is a small price to pay for the views both during the cliff descent and once on the beach. Located 9km / 6 mi northwest of Cascais, Praia do Guincho is another stunning beach that offers stunning views as well as the perfect spot for surfing. Many people cycle along the shoreline path from Cascais to Guincho. There are some nice seafood restaurants in the area (see below). 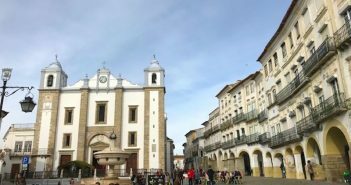 A former fishing village, today Cascais is a tourist destination with several beaches to explore, a marina, a harbour seafront, historic buildings, and a popular shoreline connecting Cascais to Praia do Guincho, ideal for walking, running and cycling. 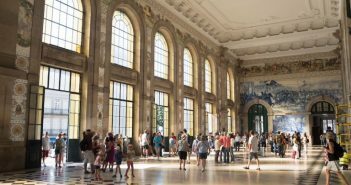 Once in Cascais, take the train back to Lisbon, but this time you’ll go to the Cais do Sodré station, instead of the Rossio station (details here). 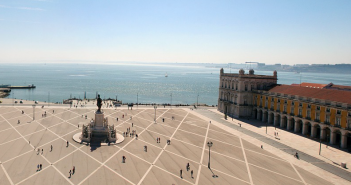 Check our pages on How to Get from Lisbon to Sintra and How to Get from Lisbon to Cascais. 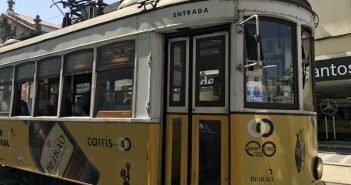 Once in Sintra, take the N247 road to Cabo da Roca and onward to Praia do Guincho and Cascais. 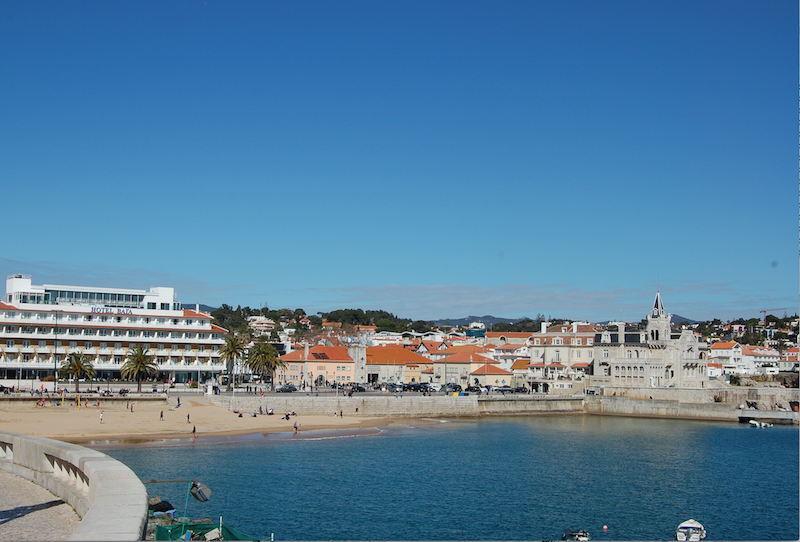 There are a few lodging options in both Sintra and Cascais if you decide to spend the night. 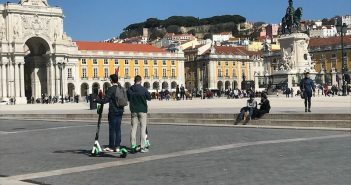 Check our list of Hotels with a Sea View in Cascais and our page on Romantic Hotels in Lisbon, which includes a few of suggestions in Sintra and Guincho. Sintra is famous for its queijadas – crisp pastry shells filled with a mix of fresh cheese, sugar, flour and cinnamon. Fábrica das Verdadeiras Queijadas da Sapa (Volta Duche 12) has been selling these delicious pastries since 1756. Casa Piriquita (Ruas das Padarias 1) tempts visitors to Sintra with the travesseiro (pillow), another traditional pastry filled with almond-and-egg-yolk cream and then rolled and folded seven times.